 Serving the state of Utah, Park City, Deer Valley, and other select areas of Utah, Windermere Real Estate – Utah is proud to be an affiliate of Christie’s International Real Estate. Christie’s International Real Estate, is a wholly owned subsidiary of Christie’s, the world’s leading auction house for art collectors. With over 132 affiliated brokerages Christie’s boasts the largest network of real estate brokers dedicated to marketing and selling of luxury properties. Bringing your property to the world.